Top Five Best Foods for Oral Health Pick the right electric toothbrush! 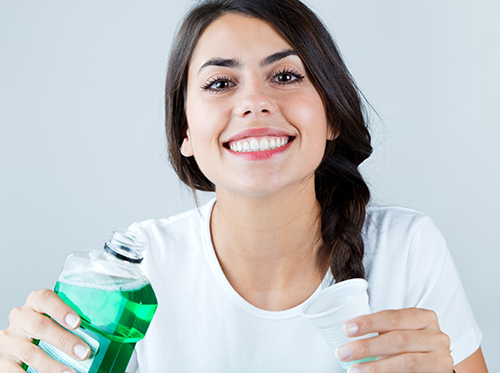 At Rigsby Orthodontics, we’ve noticed that it’s usually not the toothbrush or floss that people have trouble picking, but the mouthwash. Still have questions about mouthwash? Feel free to ask Dr. Randall Rigsby during your next visit to our Pensacola and Crestview, FL office! We’re always happy to answer your questions. Happy rinsing!